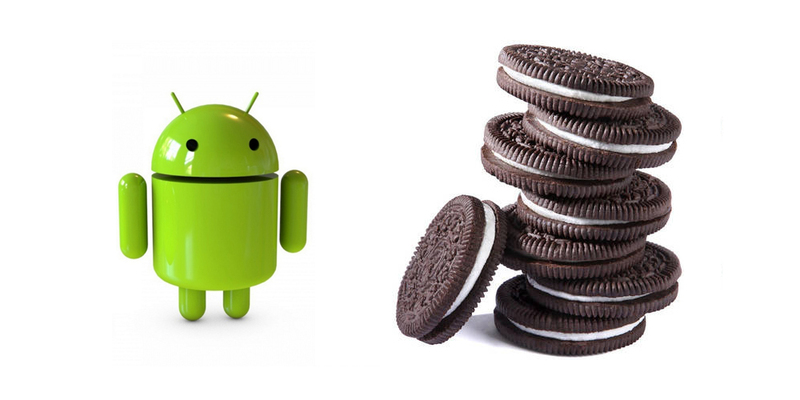 As you probably know, Google usually introduces a new version of the Android operating system every year during the Google I/O, event or congress aimed primarily at developers interested in mobile technology and Google. 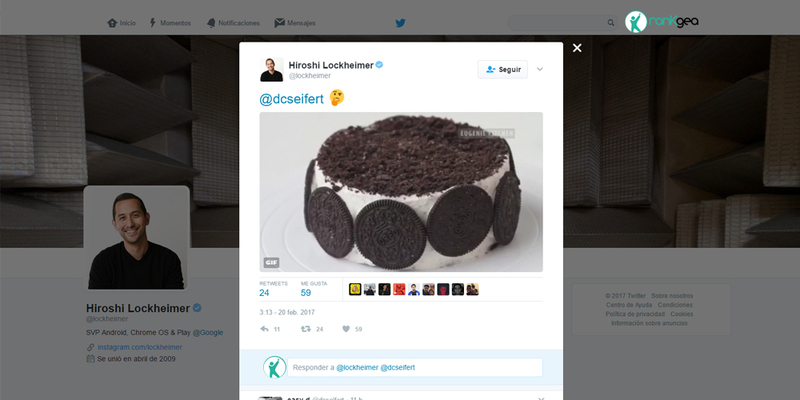 Well, today there have been rumors about the features that may be part of Android 8.0, the next version of Google's operating system, which should be released later this year and is now known as Android 8.0 Oreo, according to a tweet from Hiroshi Lockheimer. Rumors focus, in particular, on three functions that can be introduced in the next version. The first one is called 'Copy Less' and will allow all smartphones with this version of the operating system to accurately detect that information that the user intends to copy between two different applications. For example, between a chat and an email. This way, you do not have to do the classic copy and paste movement on each side. As we anticipated in recent days, the main focus right now of all Google projects is Artificial Intelligence. The second feature includes the option to tap the address written in a message in order to open Google Maps immediately and in a simple way, to visualize that location. The source of these rumors also states that another new feature would have to do with gestures, and should allow users to draw, for example, the letter C on the screen, and the cell phone will open the address book by the letter C.
The rest of the features, even those already present, will be renewed after the appearance of the application Google Assistant. This means that, in order to make the best possible use of the new firmware version, you will have to use all Google services, integrating all in one place, your device. For now that's it, waiting for more information and more details.